When I first heard NWA’s music in the mid 80s, I was blown away by the raw aggression of the music and the authenticity in the lyrics. While the songs were laced with profanity and violence, they gave voice to legions of inner-city youth who felt isolated and unheard. In the process, they group, Dr. Dre, Eazy-E, DJ Yella, MC Ren, and Ice Cube, revolutionized pop culture and changed the face of hip-hop. Nearly thirty years after the release of their seminal debut album, Straight Outta Compton, NWA is the subject of a big screen biopic with the same name. 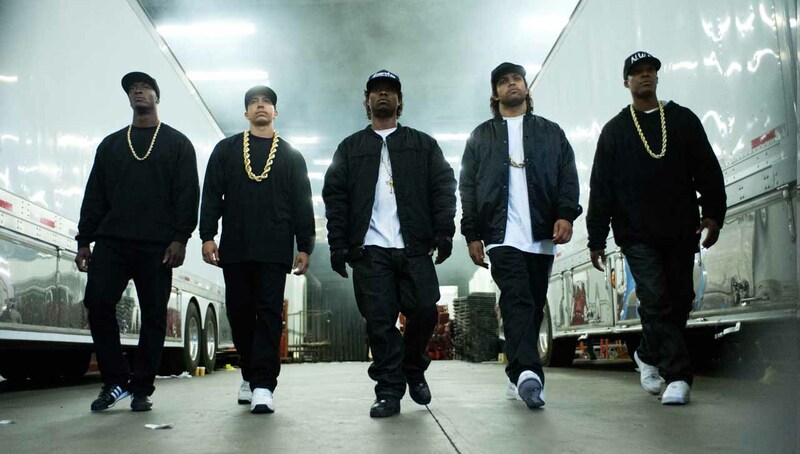 Straight Outta Compton opens in theaters on August 14, 2015.